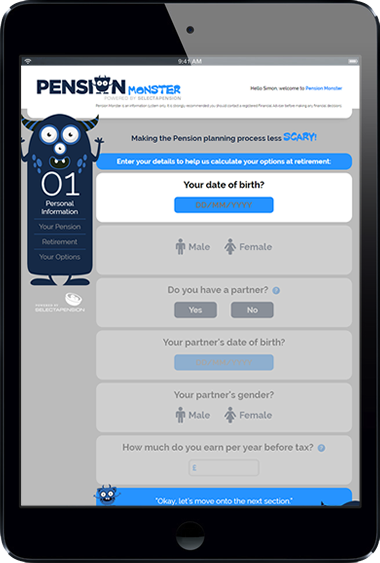 ﻿ Pension calculator - use Pension Monster to work out your state pension age, pension contributions & savings needed to achieve your retirement goals. Planning for your retirement can seem complicated. Fortunately Pension Monster is here to help you. 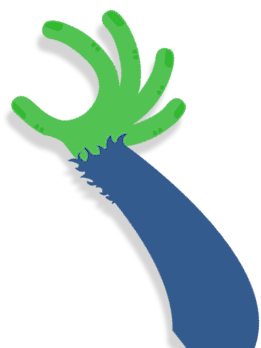 Pension Monster is owned by Selectapension Limited (www.selectapension.com) who wanted to create a free online retirement planning tool to help UK residents understand their retirement options. Selectapension Limited do not provide financial advice. 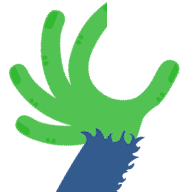 The Pension Monster tool is free to use and is not affiliated to any pension provider. Pension Monster will create a pdf guidance report using the information provided by the user. Pension Monster is an information system only. It is strongly recommended you should contact a Financial Adviser registered by the Financial Conduct Authority (FCA) before making any financial decisions. 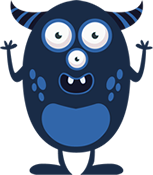 Selectapension Limited, who own and manage the Pension Monster website, will use your information to generate your personal Pension Monster report and will use your email address to validate your use of this service and to avoid malicious use. Selectapension may also use your information for business analysis and market research to help understand the retirement market and assist with future product development. If you were directed to www.pensionmonster.com via a link from a Financial Adviser’s website or email, a copy of your Pension Monster report will be sent to that Adviser, who may contact you by email or telephone. Please tick here to confirm your consent to your information being shared with a financial adviser.